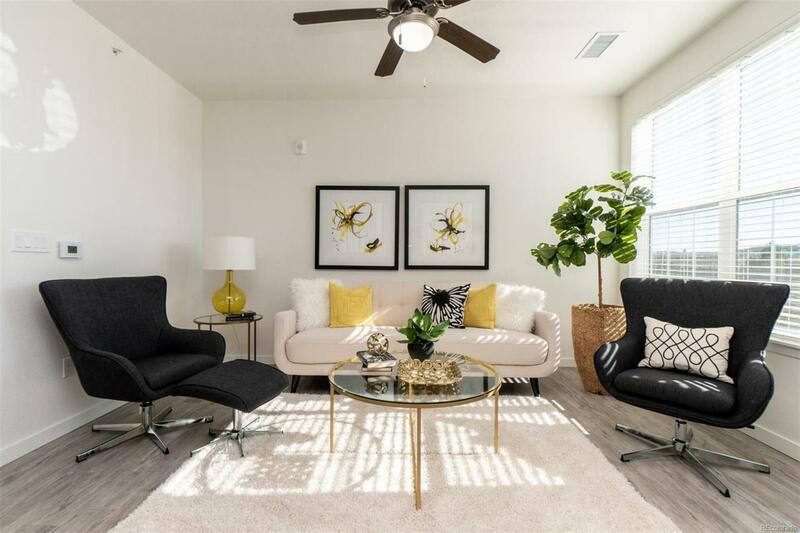 New construction Condo in an established community in Parker. 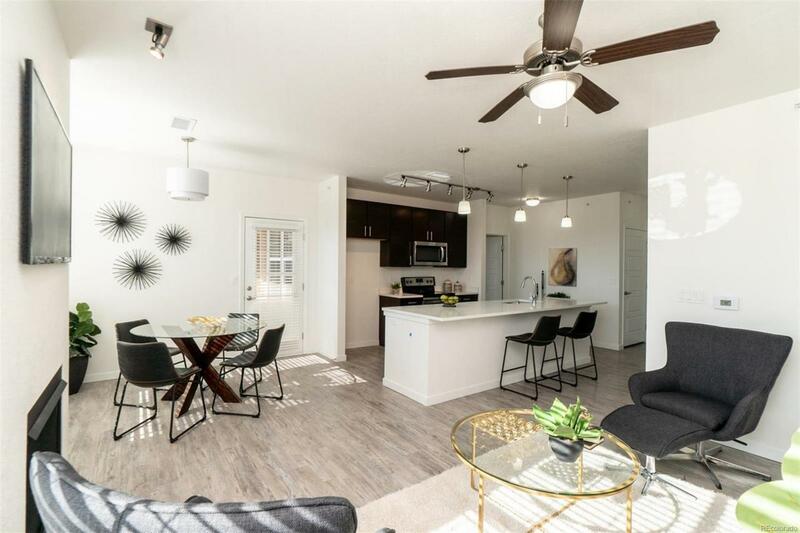 This beautiful open floor plan features modern kitchen design with center island, white quartz countertops along with 3 spacious bedrooms and 2 baths. The community is conveniently located at Jordan Rd and E470 for an easy commute. The complex features clubhouse, fitness center, outdoor swimming pool, hot tub, volleyball court and easy access to Cherry Creek trail.